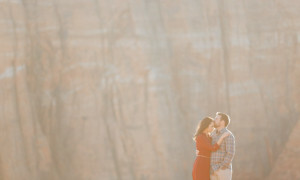 I love to photograph weddings in St George Utah. 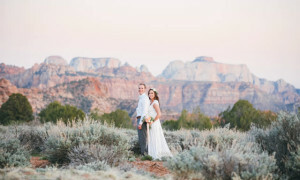 St George is one of the top places in Utah for a wedding. 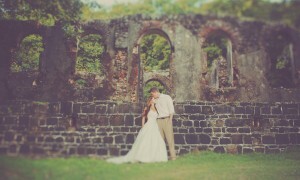 People come from all around to experience the majestic views, as well as the stunning landscapes. 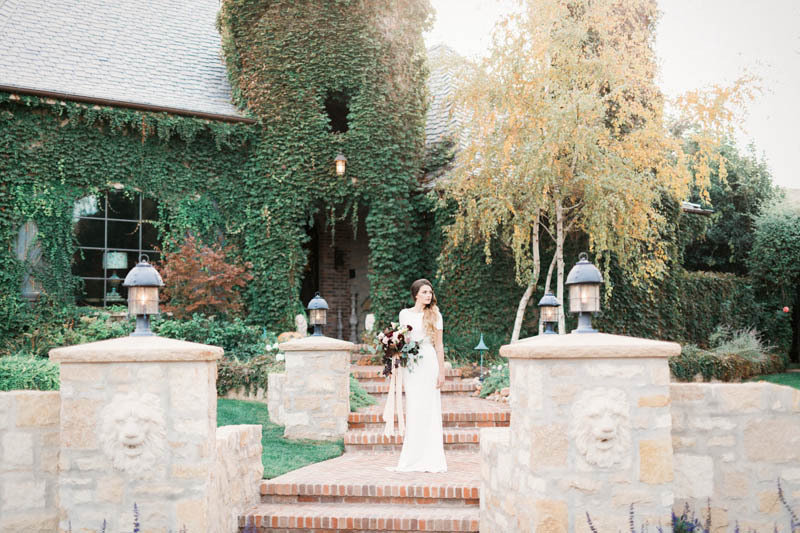 The weather is perfect most of the year, and there are no shortage of beautiful wedding locations. 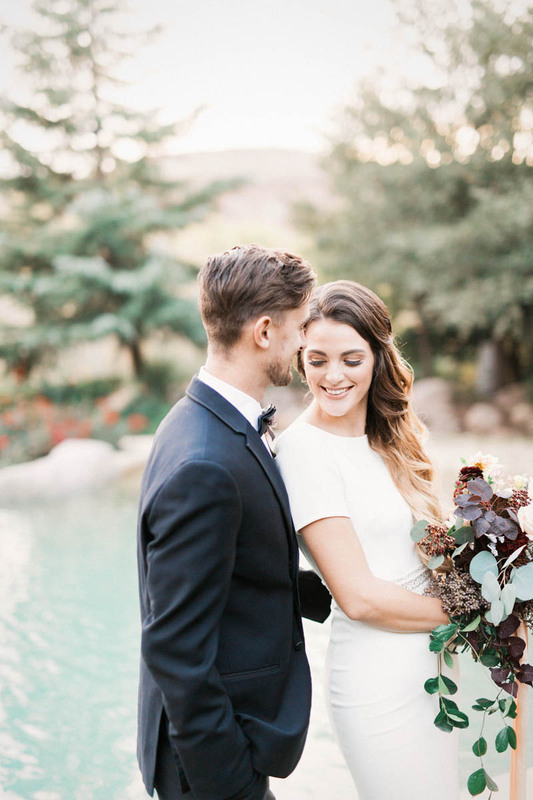 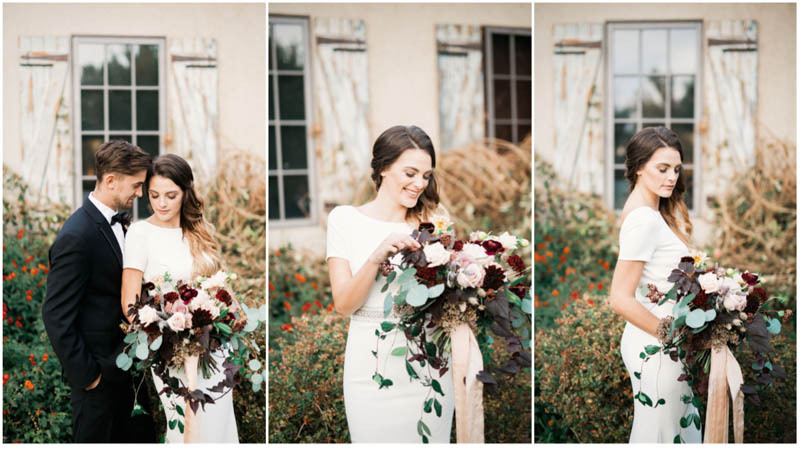 I was luckily enough to have photographed this wedding inspiration shoot for Southern Utah Bride Magazine. 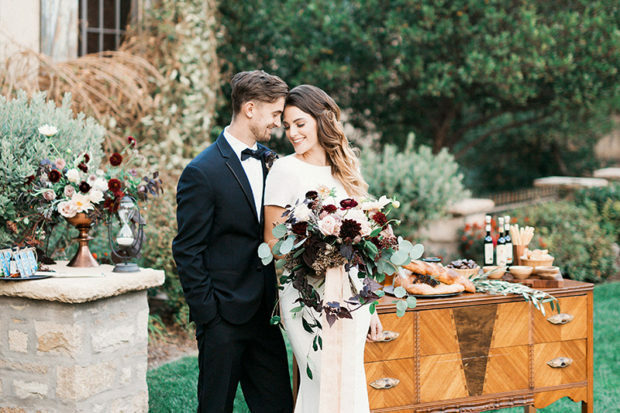 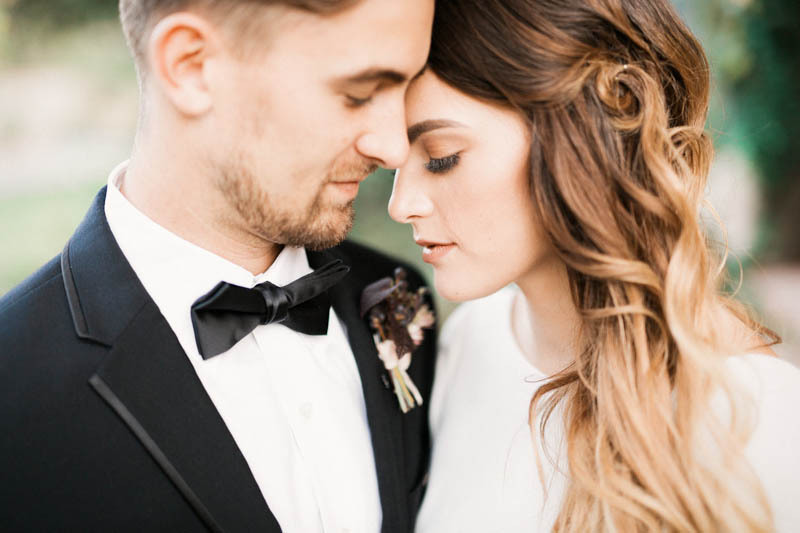 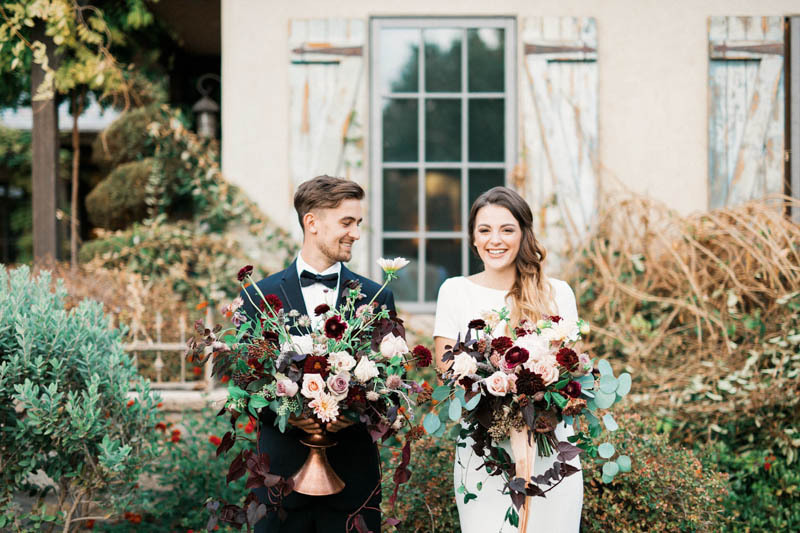 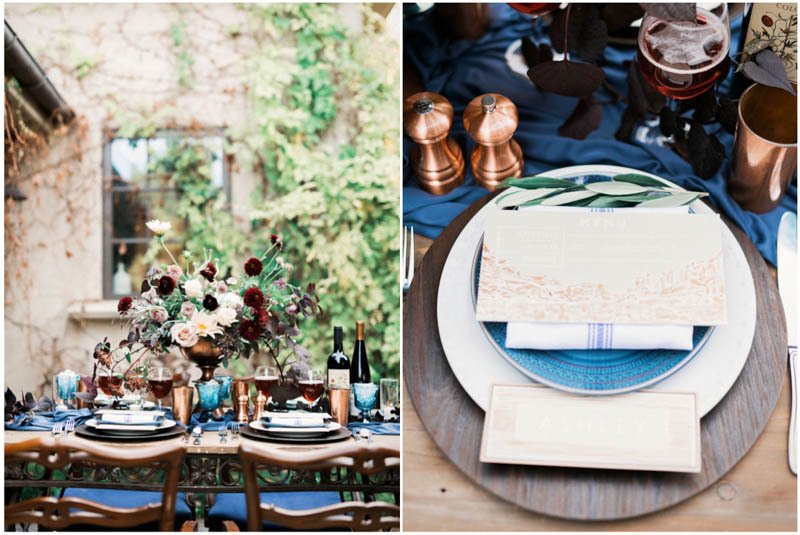 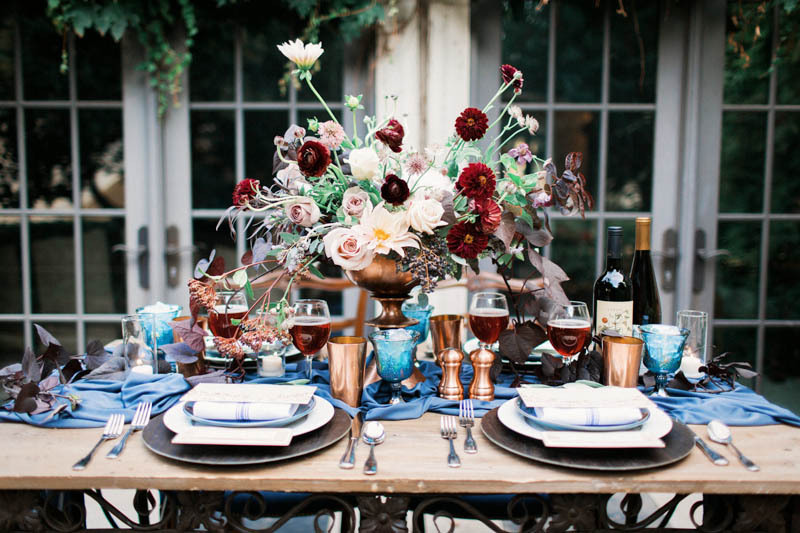 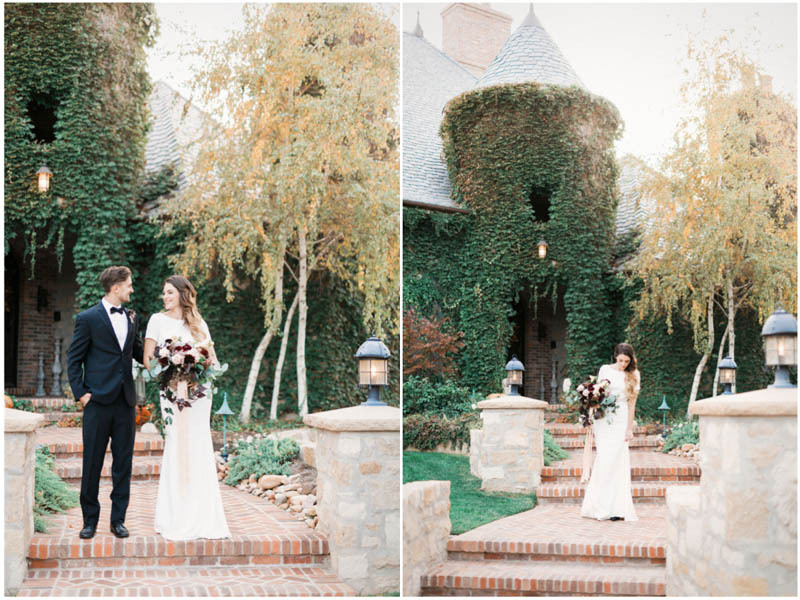 The inspiration for this shoot was a timeless and elegant wedding. 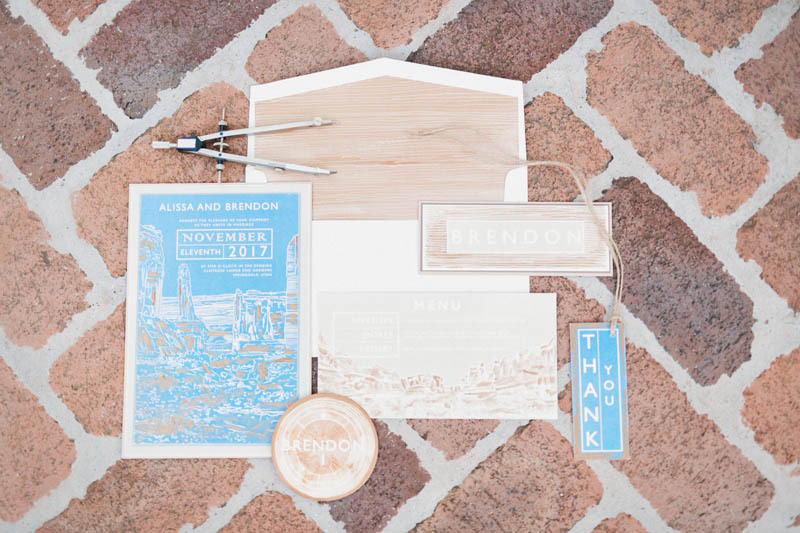 The masculine color pallet worked perfectly with the engineering elements, as well as the paper details. 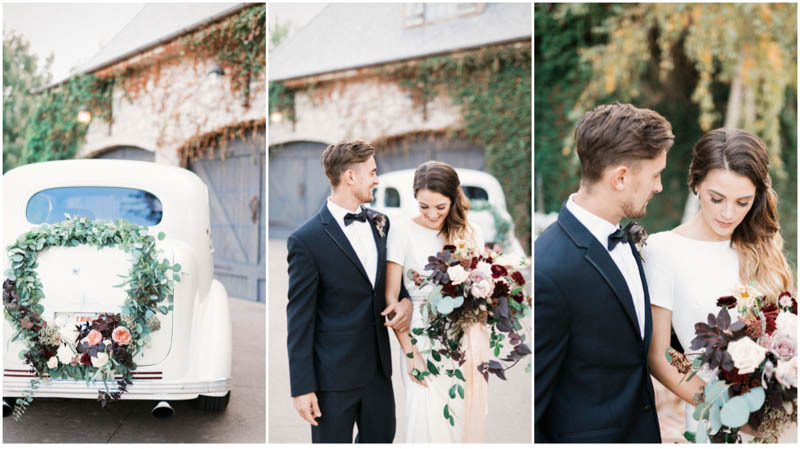 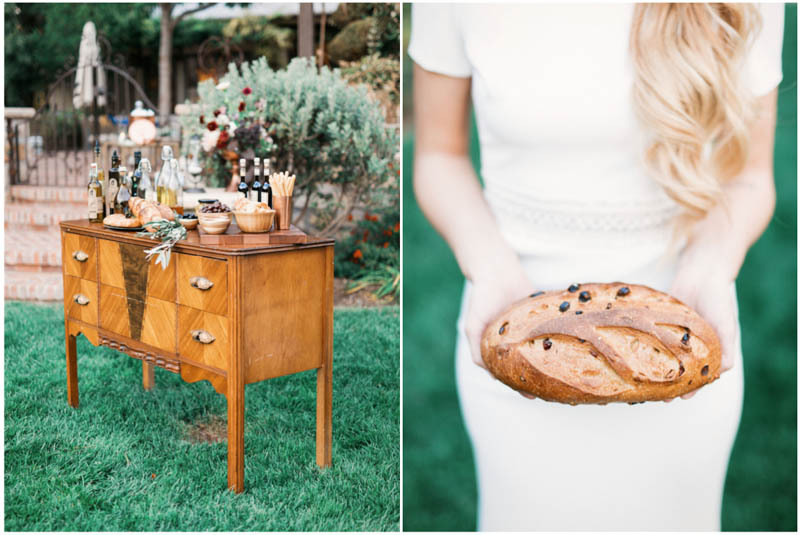 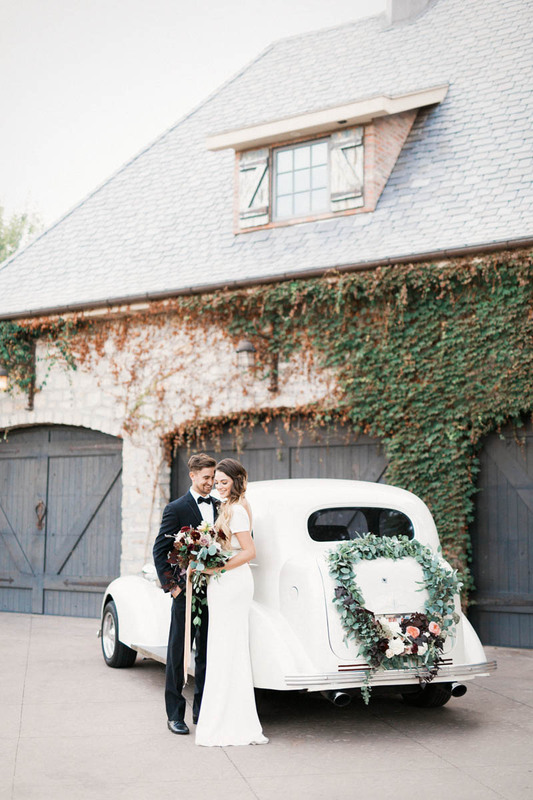 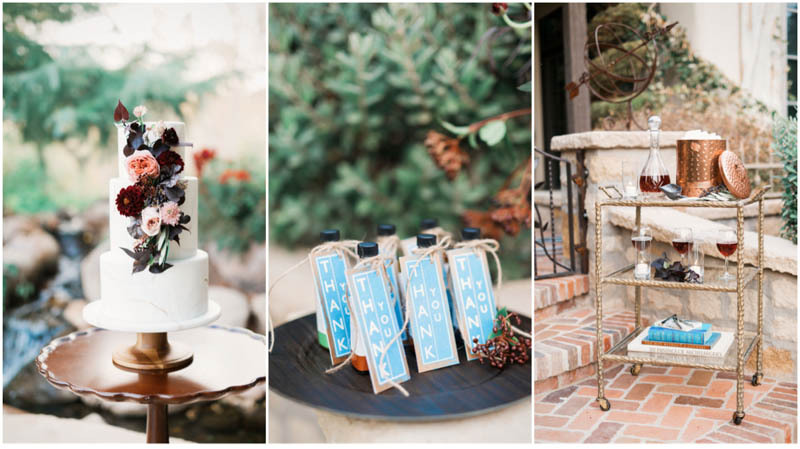 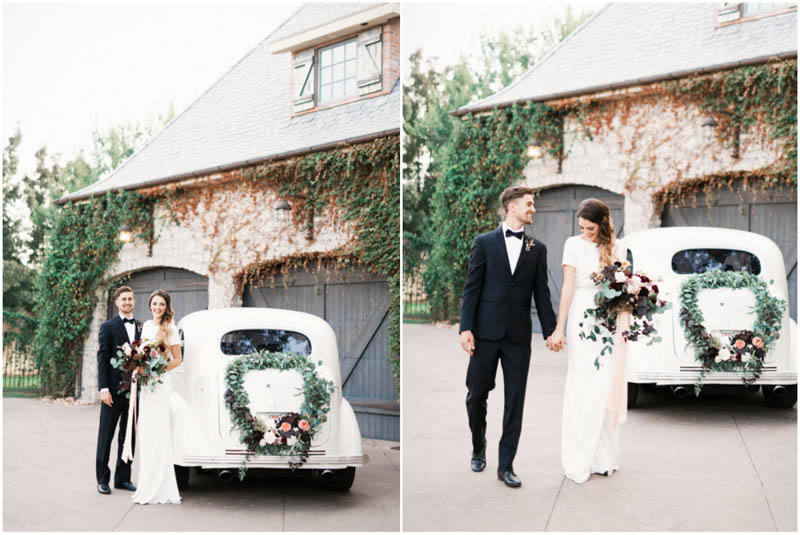 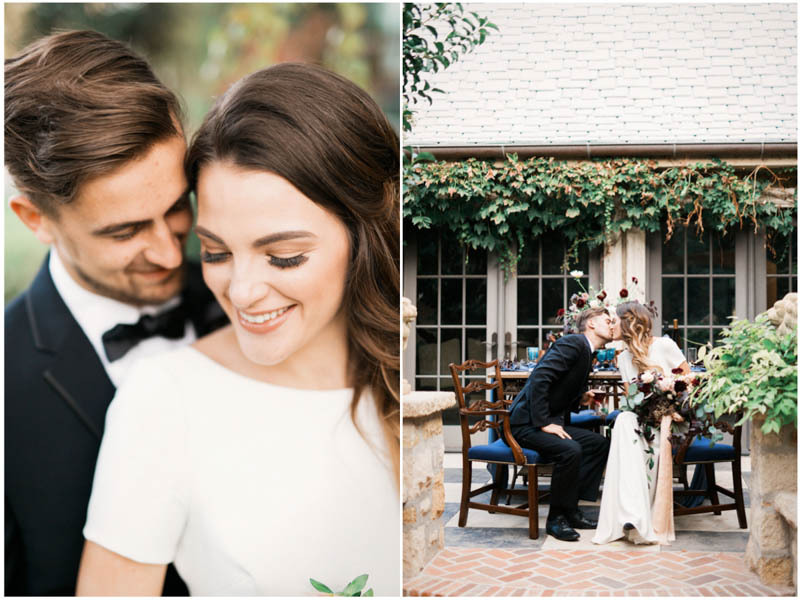 From the old fashioned car with the floral wreath by Bloomers, to the olive oil bar by Forevermore Events, each element was perfect. 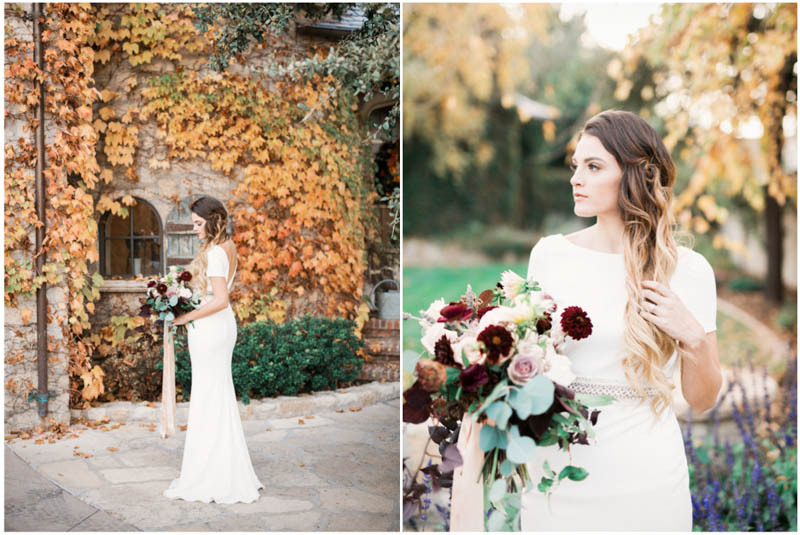 There was no shortage of charm and beauty coming from this amazing shoot. 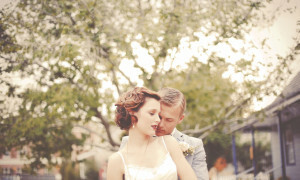 Our models are truly in love, and I had such a great time working with them both. 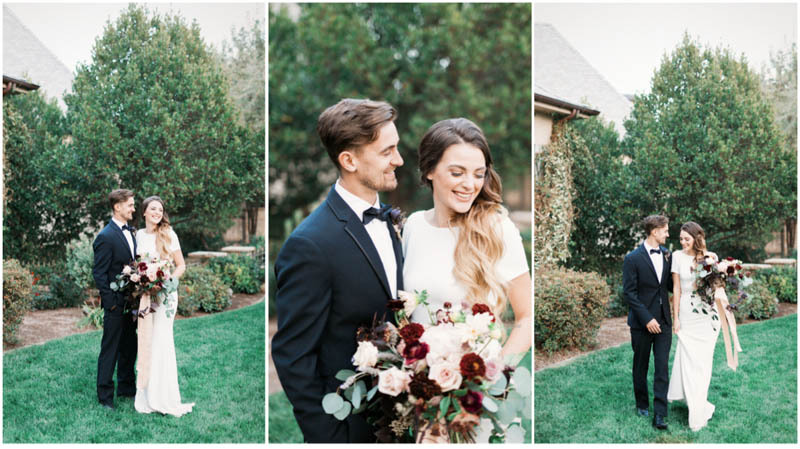 They are a fun and energetic couple, and take direction so well. They were styled by Evan Stowers, and Chantel Peterson. 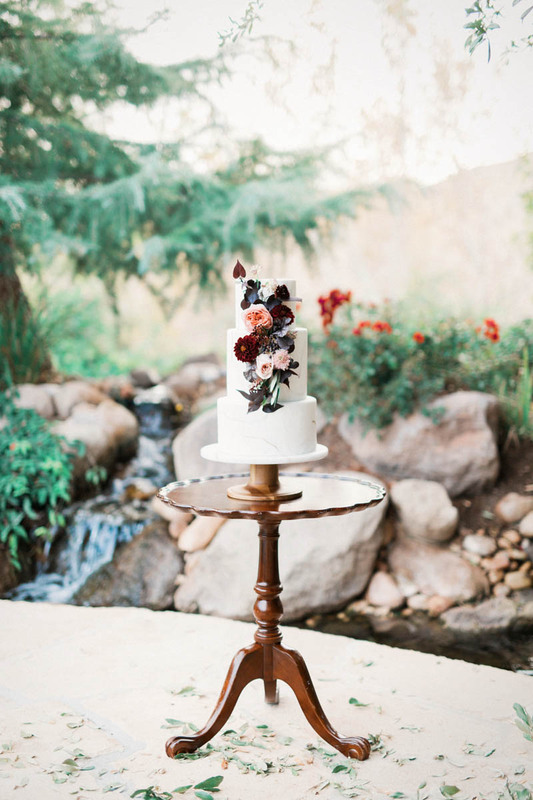 The cake by Cupcakes by Julie with its light marbled look, fit the rest of the theme perfectly. 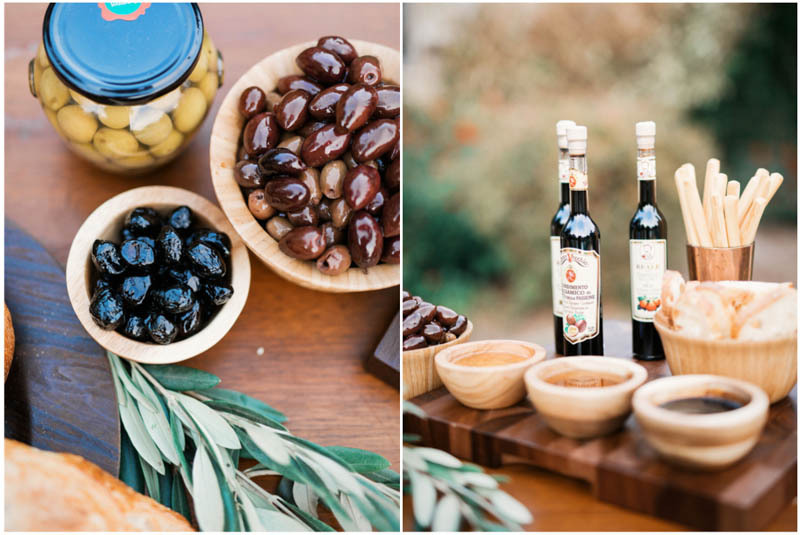 My favorite element has to be the olive oil bar though. 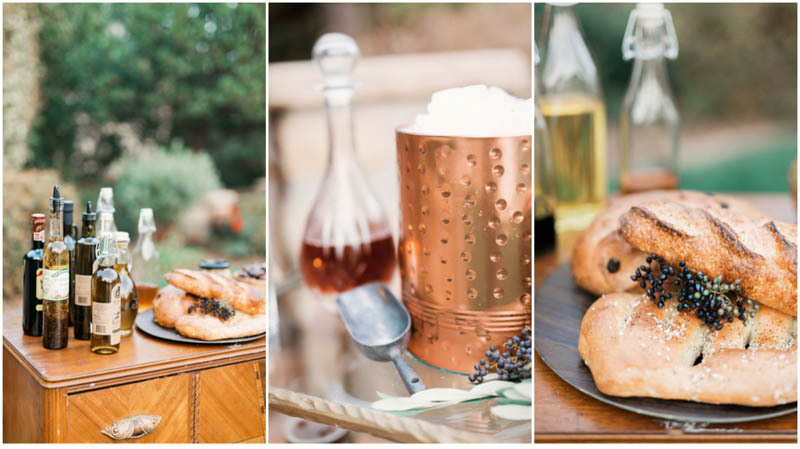 I am a huge fan of good breads dipped in yummy olive oil and vinegar. 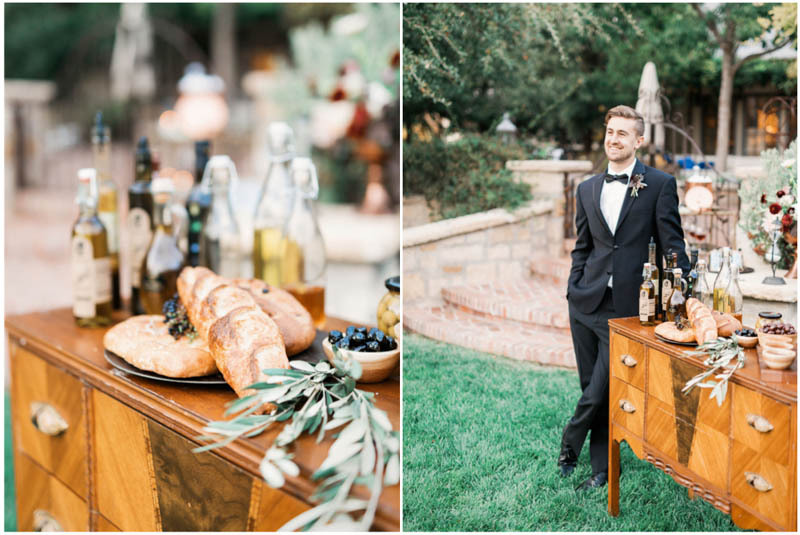 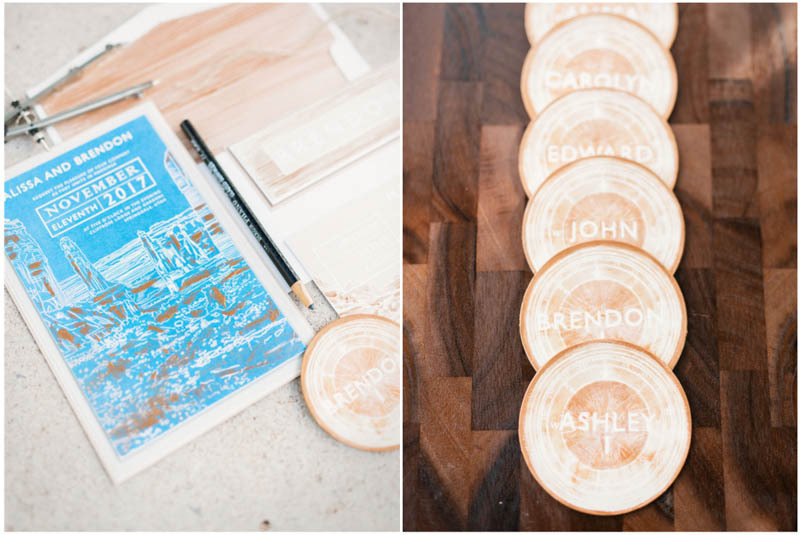 This is going to be one of the new wedding trends, and Im so excited for it. 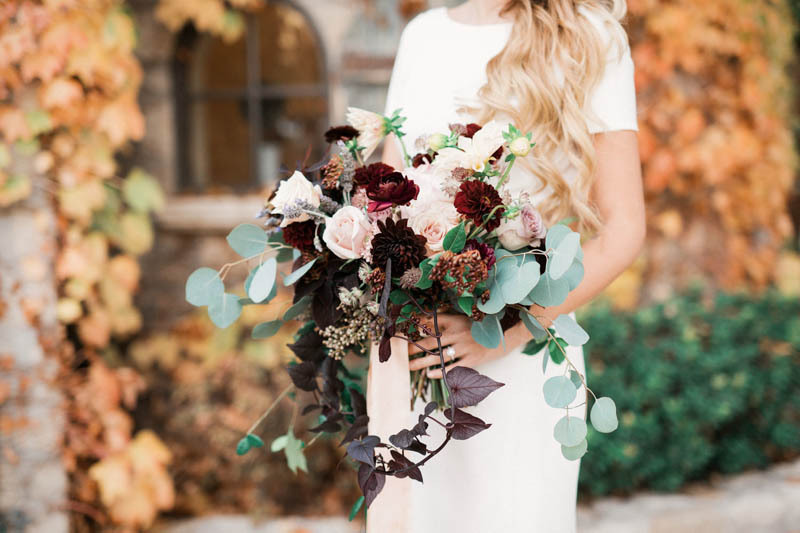 It is beautiful, simple, and elegant all at the same time. 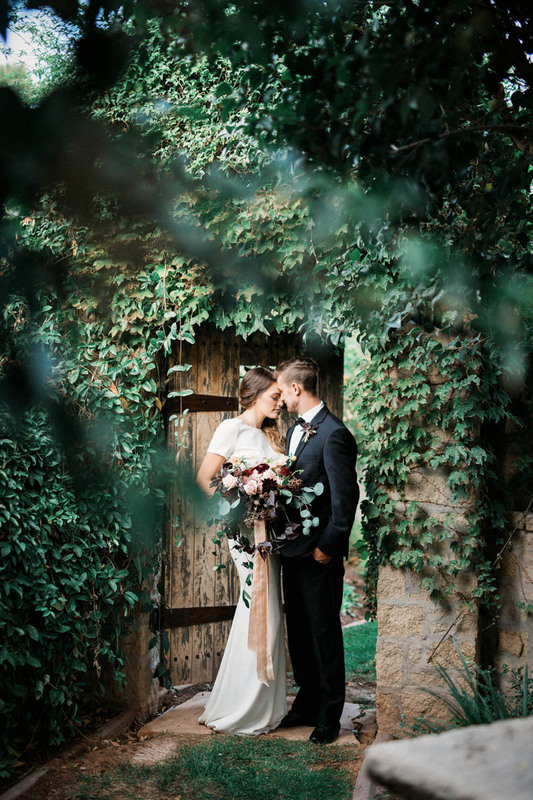 I love photographing weddings in Southern Utah and St George, and love when these inspirational elements take hold with real weddings!